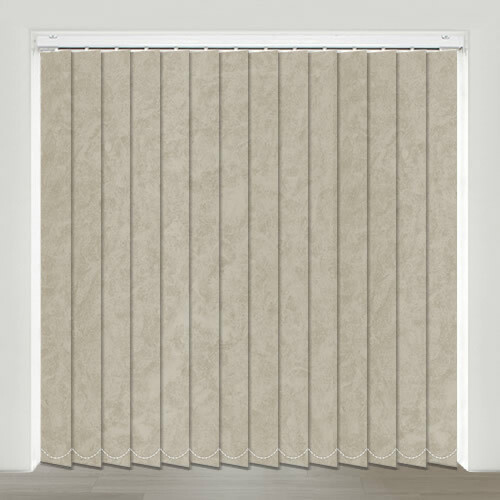 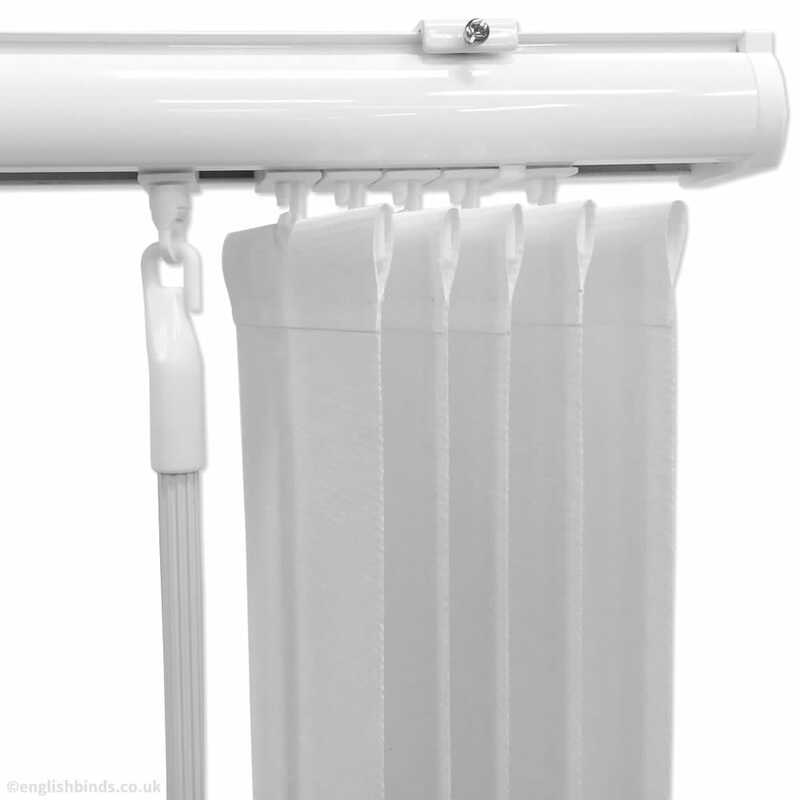 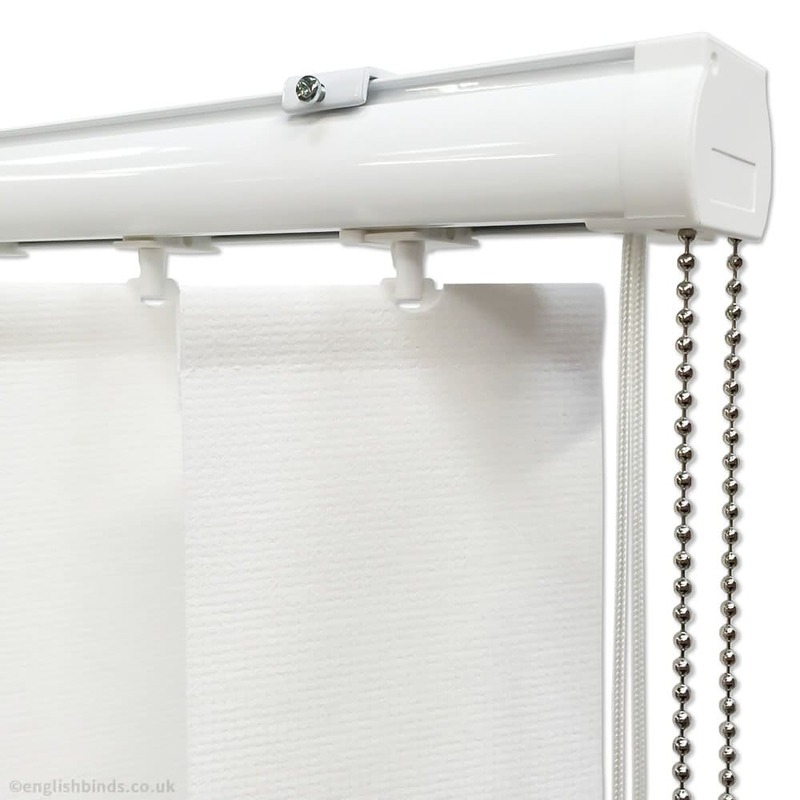 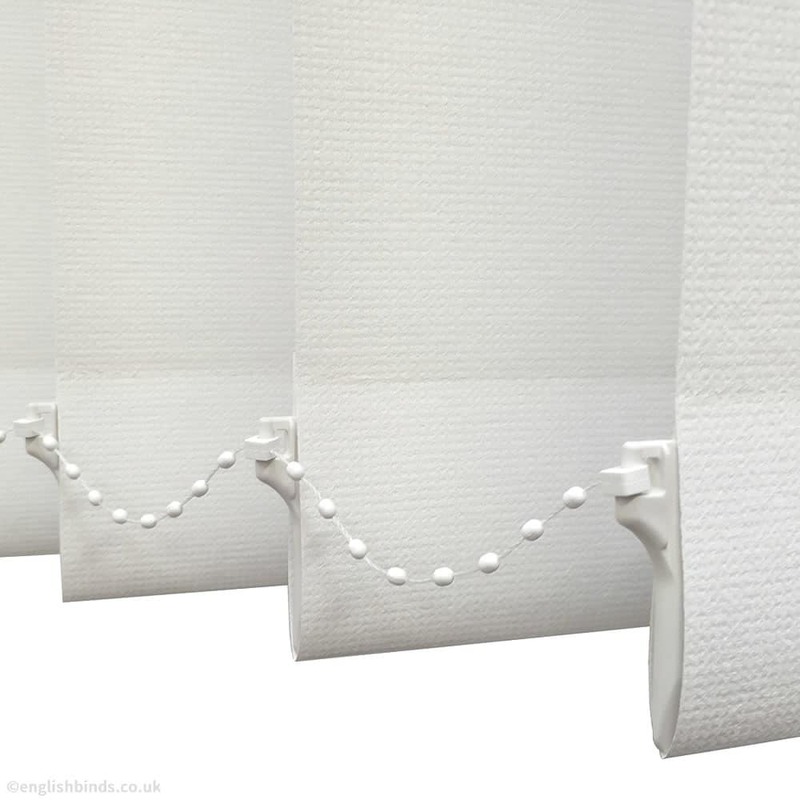 Bring rich neutral tones and contemporary styling to your bathroom or kitchen window with these high quality pebble or stoney grey coloured waterproof vertical blinds. 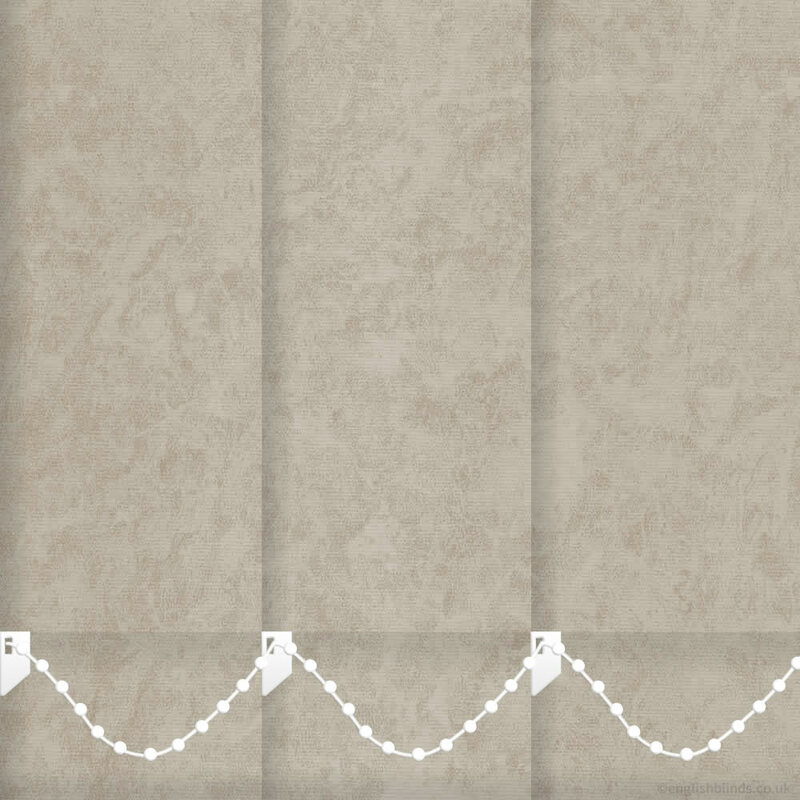 Their beautiful marble like patterned design is a great way to bring a touch of detailing to the rooms décor. 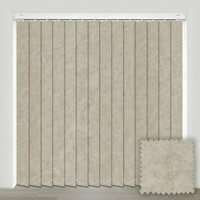 Loved the blind, better than I expected will order more.